Vocalist Kalen Henry, the daughter of the well-known bassist Trey Henry, has a direct access to music and came early into contact with songs of Nat King Cole, Frank Sinatra, Imagine Dragons, Macklemore, and Adele. Through her father she was able to realize her first project without any problems, an album with songs by Nat King Cole, which have been part of the American Songbook for a long time. In addition to her father, she is supported by Andrew Synowiec (guitar), Paul Viapiano (mandolin, guitar), David Witham (Rhodes), and Ray Brinker (drums, percussion). The compilation of the songs is well thought-out and follows the principle of a love story. Straighten up and Fly Right was written by Nat King Cole and Irving Mills in 1943. The song is about a monkey being picked up by a buzzard and starting a funny dialogue with it. 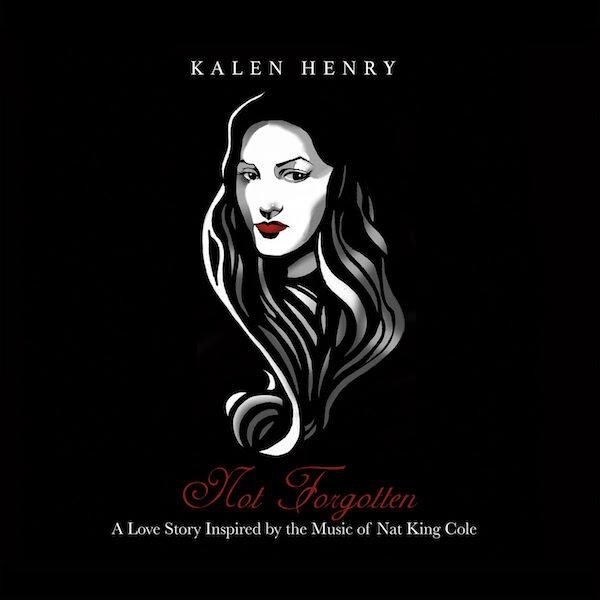 Kalen Henry connects the song with her own vocal personality and embeds it in a demanding instrumental context.